Until today, if you wanted to use Google Search in another locale or language, all you had to do was type Google into the address bar with a different country code top level domain (ccTLD for short) and you'd be good to go. 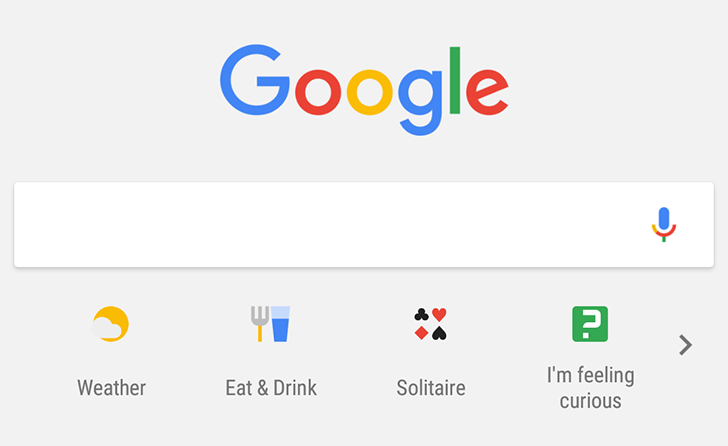 This might be useful if you lived abroad but preferred to have your search results more tailored towards your home country, or if you lived in a smaller country and simply liked the results from google.com better. In a blog post today, Google has announced that it will be changing the way it labels country services in Search, so that search results will be customized to a user's location, independent of whichever domain is in use. This means that even if you're using Google's .co.uk domain, you'll still get results relevant to the country you're in and not to the United Kingdom. Google's reasoning for the change is that one in five searches is already related to location, and so it makes sense that the user's actual location is the most significant deciding factor when offering up location-sensitive results. For example, if you live in the United States (and search through google.com) and decide to visit Rome for a vacation, you'd expect that searching for "pizza places" on Google would return results for several pizzerias in Italy instead of your local Domino's or Pizza Hut back home. If for whatever reason you'd prefer that Google use some other country for your searches, there's thankfully an option to do so — though it is buried under some hard-to-find settings menu. Google says that this change won't impact how it handles legal requirements under each different national law and that it only serves to ensure that users get the results that are most relevant to them. In other words, if a certain result was hidden in your country due to a law like the EU's 'right to be forgotten,' this won't affect that in any way.